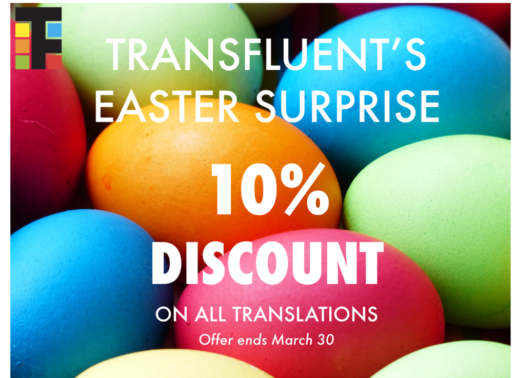 Transfluent takes an early start to Easter celebrations with an egg-citing new discount code! Do you have a pending translation project that has been sitting in your ToDo pile for a while? Navigate here to get an instant translation cost and delivery estimate for your material. Make sure to submit your project by Easter (on March 30, at the latest!) and you will get a 10% discount on your purchase. Just use the promotional code EASTER18 when placing your order and you’re good to go. 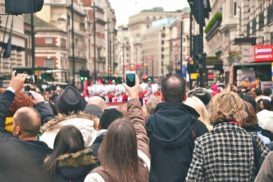 Are you considering localizing your whole website or service for another market? We will gladly help – just reach out to us at sales@transfluent.com and we will get back to you shortly. Placing translation orders is about to get a whole lot easier. Transfluent is announcing an integration to Google Sheets, which will be available on G Suite Marketplace by the end of March. The integration eliminates the need to export your content from Google Sheets into a file, submit it for translation and then import the translated content back to Sheets. Instead, the translatable content is retrieved directly from Sheets, and the completed translations are delivered into your spreadsheet automatically. This results in faster turnaround times. With the integration, you can also easily order updates as-you-go – Transfluent keeps track of what’s being translated and what has already been translated. 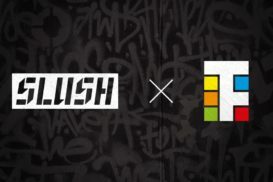 The world’s largest professional game industry event – GDC – will take place in San Francisco next week. Are you attending? Send us a note and we will be happy to see you there! We are continuously improving our service and will be adding a plethora of new features and functionalities to the widget soon. Do you have something in mind that you would love to see in our service? 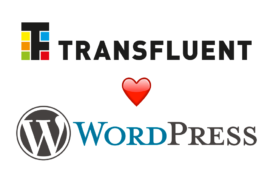 We want to hear what you think, so feel free to contact us at support@transfluent.com. Breaking News: Transfluent siirtyy media-alalle!